Isn’t it about time we reverse that trend? Collectively, businesses, academia and local, state and federal governments all need to find ways to encourage and engage the able workforce to participate in learning new skills, find ways to remain relevant in today’s workplace and improve their work and personal lives. Employers, in particular, must begin to play a greater role in solving the talent crisis. Not only do we stand to gain (or lose) in solving this challenge, but we are well positioned to provide more education and on-the-job training to our current workforces. NPR recently reported that good jobs in the skilled trades are plentiful however, students are almost universally being steered toward bachelor’s degrees. As a result, 76 percent of construction companies nationwide are having trouble finding qualified workers. The same crisis can be found in other sectors, such as manufacturing and infrastructure-related fields. The impending need to upskill and reskill American workers is a bipartisan issue. Regardless of what side of the aisle you may sit on, you can’t ignore the more than 40-year low in labor participation today. So, the question becomes, how do we solve it? In the past several years there has been a greater appetite for bringing back robust apprenticeship programs and work-based learning. This expanding discussion about apprenticeships in America is a key part of re-energizing people about trade education and employment. Central to this discussion is remembering and learning from the deeply rooted history of apprenticeship programs in our country. My grandfather, Joseph Bily, who migrated to New York from Czechoslovakia, joined the International Brotherhood of Electrical Workers (IBEW) Local 3 in his early 20s learning his craft under skilled electricians. He pursued a career as an electrician because of an interest in electronics and hobby for building radios. He had a zest for the business and built a successful career that allowed him to thrive despite the Great Depression. 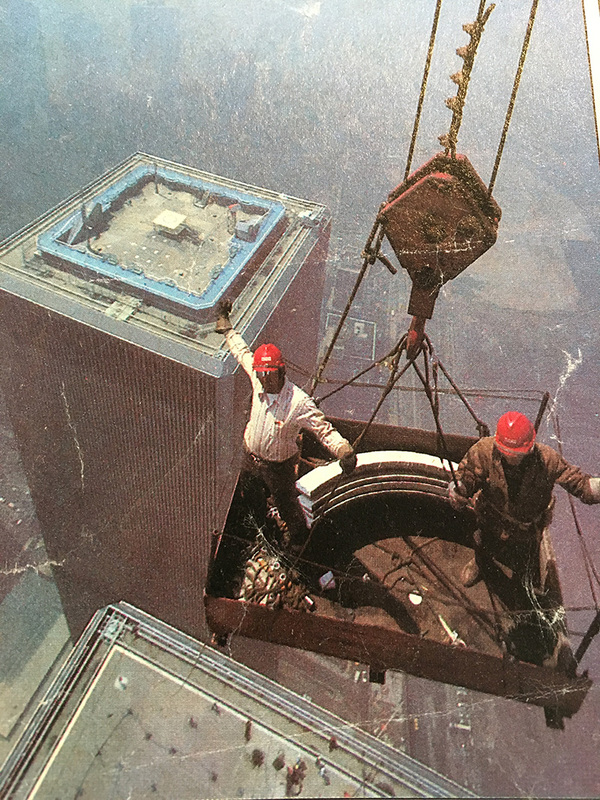 Because he had a skilled trade, he was able to find work with the IBEW Local 1 in St. Louis, MO when the market dried up in New York. Eventually, he found his way back to his hometown, leaving his fingerprints all over New York from the midtown tunnel to the New York airports and his favorite – Radio City Music Hall. 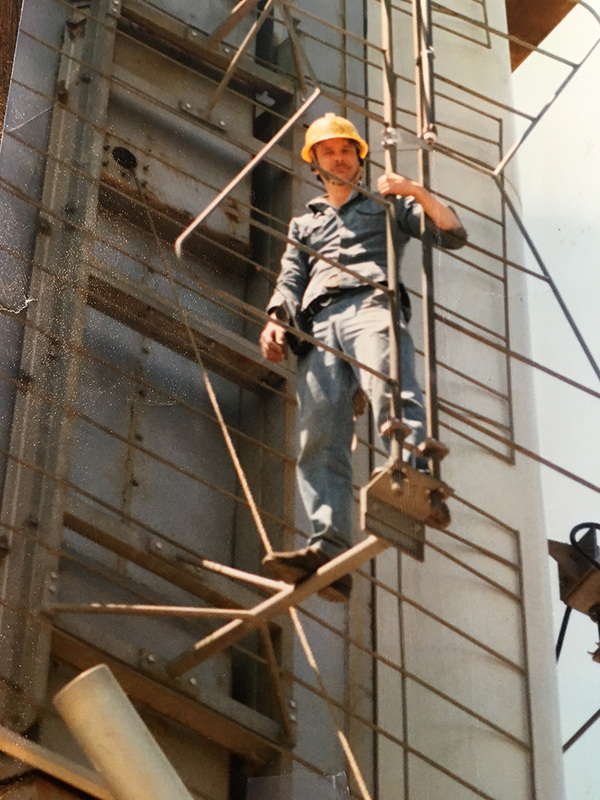 My father often describes his time as an apprentice, which combined both classroom and on-the-job training, as an incredible opportunity to learn. He worked under senior electricians who would guide, teach and mentor him as he learned the trade. He worked five days a week and attended classes two nights a week. Each year had a specific learning theme, and the coursework would also keep students up to date on the changes to the electrical code. Ultimately, the program provided him with focused learning opportunities on everything from math, geometry, and formulas to broader thinking, logic and reasoning. Concerns like limiting college debt and finding fulfilling work are increasingly central to today’s career decisions. In that context, it is hard to ignore skilled trades that offer the opportunity to get paid for learning and to become part of a proud tradition of craftmanship. I can’t help but be encouraged as we see more attention being placed on the value of apprenticeships. In fact, the government has declared November 12-18 as National Apprenticeship Week, a time when employers are asked to promote their education and training opportunities. It applauds employers who recognize that if they need a skilled workforce, they need to invest in it. I am proud that my company, EmployBridge, has invested in offering free online learning for our nearly 400,000 temporary associates through our award-winning Better WorkLife Academy. These courses include a mix of administrative, manufacturing and technical offerings. To date, more than 14,000 of our temporary associates have upskilled or reskilled for a brighter future—and we’re just getting started. EmployBridge recognized the need to focus on upskilling American workers and to do our part in elevating and educating the hourly workforce for the jobs of tomorrow. I want to encourage all employers to start thinking about what they can do to bring back the art of learning in their workplace.